In addition to feedback from a series of workshops and events across the country, 130 responses and comments were received in response to an initial NCRA discussion document. The NCRA’s remit was to provide advice and recommendations on future rural policy, and support for communities and enterprise, which would help create a sustainable and productive rural economy. 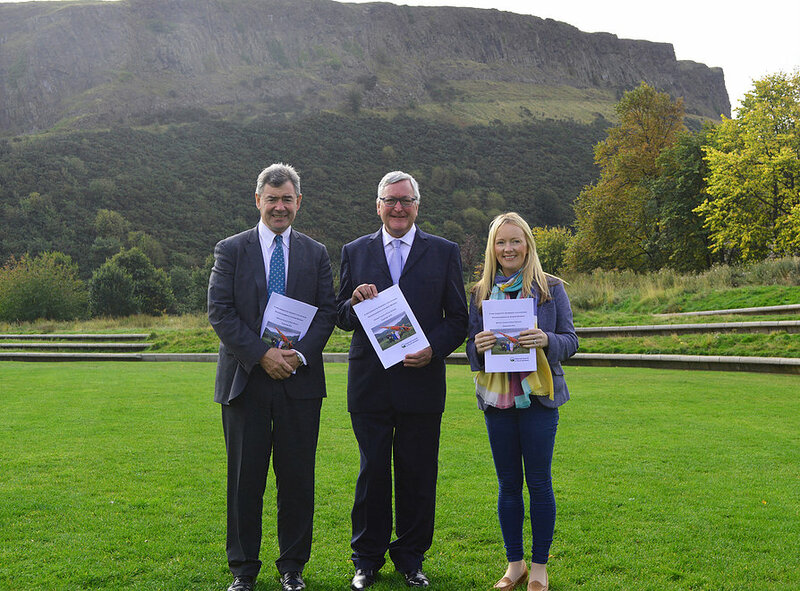 Alison Milne, co-chair of the NCRA, said: “Scotland’s rural economy is bursting with talent and potential.